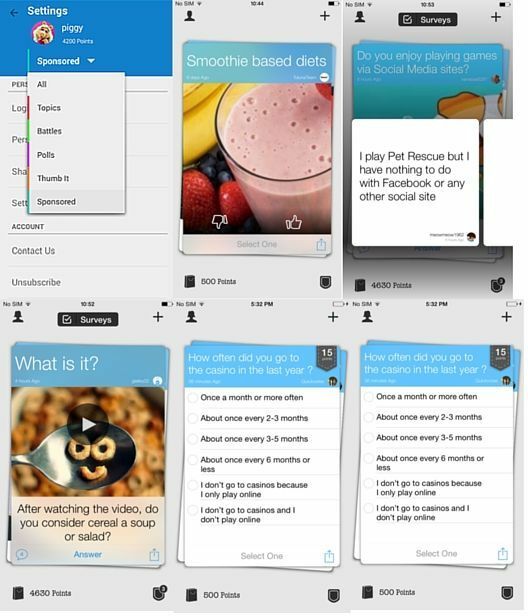 We are delighted to announce that the new App is also available for Android in Google Play! 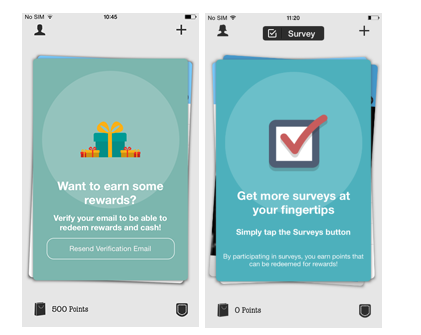 As a welcome gift to all our users, we will offer a bonus of 500 points for each survey you complete in the app. No time to waste, and download our App! Create content, give your opinion and survey it is now within reach of your thumb. You can filter by content type. It has never been easier to find your favorite content. Want more surveys? 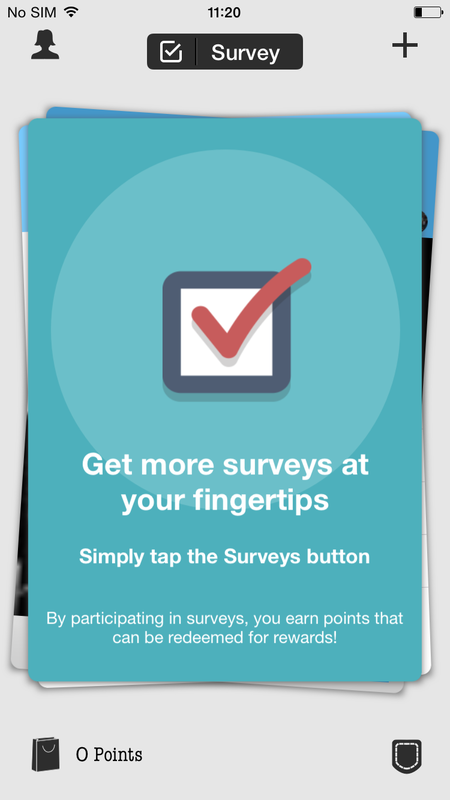 Simply touch the button for more surveys surveysimmediately. Anything you want to save for later? Drag your pocket in the lower right corner and return to it later. You’re not sure how something works? Do not worry, cards helps point the way. 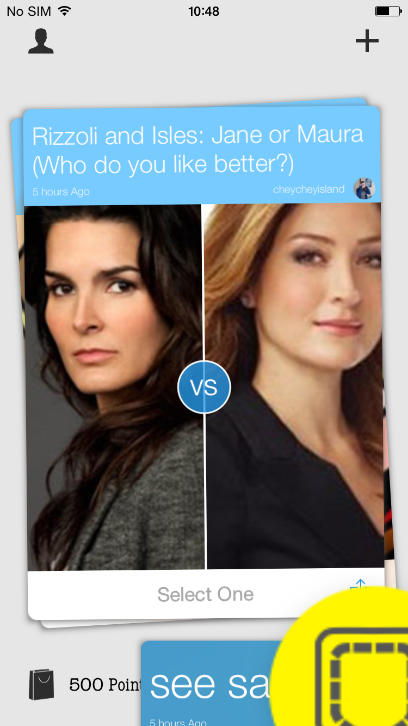 We hope you enjoy the new app! Feel free to leave comments about the app on the theme created by Toluna Team here. * If you have problems updating the App, just uninstall the old and reinstall the new See you soon in the app or on the website. 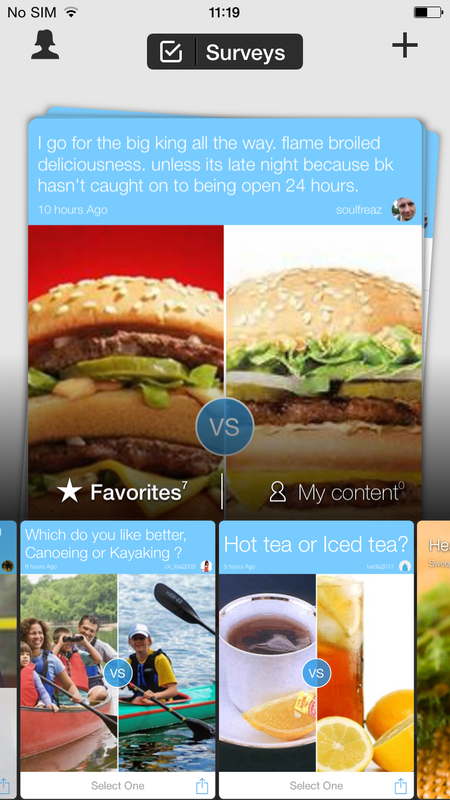 *Upload pictures and videos to your content… coming soon.